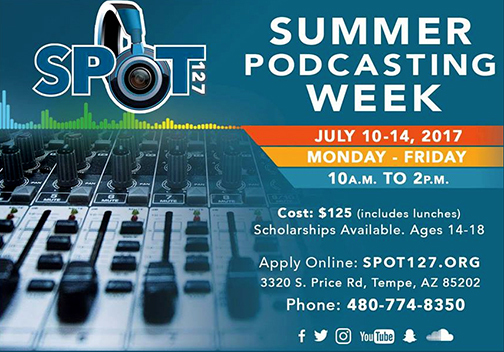 Rio Salado College | RioNews: SPOT 127 Podcasting Workshop Scholarship! SPOT 127 Podcasting Workshop Scholarship! SPOT 127 East Valley will host the Freedom Project Summer Podcasting Workshop July 10-14, 2017. The workshop is open to high school aged students, and will be held from 10 a.m. – 2 p.m. daily, with a breakfast and lunch provided by St. Mary’s Food Bank. 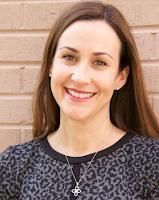 Thanks to a $2,000 grant from the MAXIMUS Foundation, 15 student scholarships (valued at $125 each) will be available for students to attend the podcasting workshop. 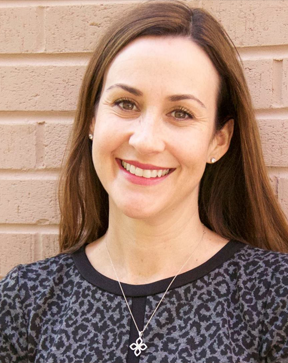 “The Maricopa Community Colleges Foundation, on behalf of Rio Salado College and SPOT 127 Youth Media Center, is grateful to the MAXIMUS Foundation for providing the opportunity for the Freedom Project podcasting workshop,” said Kristy Roschke, Executive Director of the SPOT 127 Youth Media Center. Students who participate will learn how to develop podcasts from SPOT 127 instructors Rick Fowler and Trevor Gahona. Dr. Wanda Tucker, Rio Salado’s Faculty Chair for Philosophy, Religious Studies, and Psychology, will facilitate discussions around the topic of freedom. 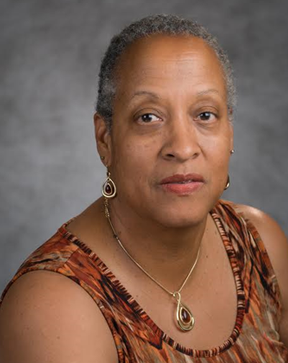 “We can't think of a better partner in this project than Dr. Wanda Tucker, whose talents and knowledge of philosophy will foster students' critical thinking as they also sharpen their media production skills,” Roschke said. The Freedom Project is a collaboration between Rio Salado College and KJZZ’s SPOT 127 Youth Media Center. 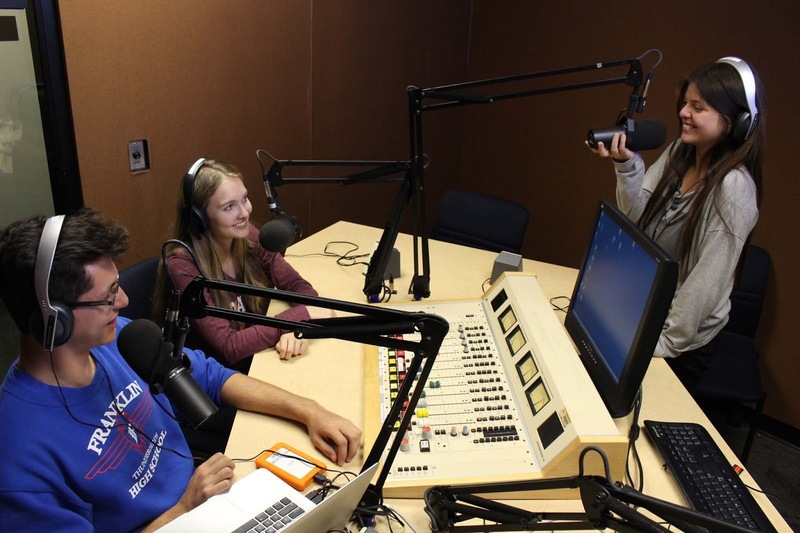 SPOT 127's mission is to help high school students find their voices and engage in their communities by developing skills in digital media, radio, and journalism. The public is invited to hear the finished podcasts at a Community Listening Party at noon on Friday, July 14 at SPOT 127 East Valley. Students who wish to enroll can visit https://spot127.org/content/spot-127-summer-programs. July 10-14, 10 a.m. - 2 p.m.